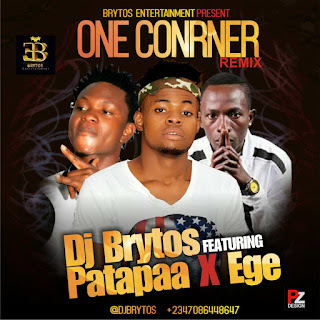 This is a remix which has the 'gbera' crooner Ege on it . You willl definitely keep dancing to this Ghana/Nigeria mixed flavored jam. Kindly, Download & listen below.